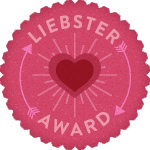 Toxylicious: I got the Liebster Award...yey! I got the Liebster Award...yey! Now there seems to be a wide range of blog awards doing the round.....the Liebster is one thats seems to have been going the longest...and yey iv been awarded it.....Thanks to the lovely Ms Rhea for the nomination!! If you havent come across it before its given to upcoming bloggers. Liebster is German and means sweetest, kindest, nicest, dearest, beloved, lovely, kind, pleasant, valued, cute, endearing and welcoming. .......yep thats me described lol!!! 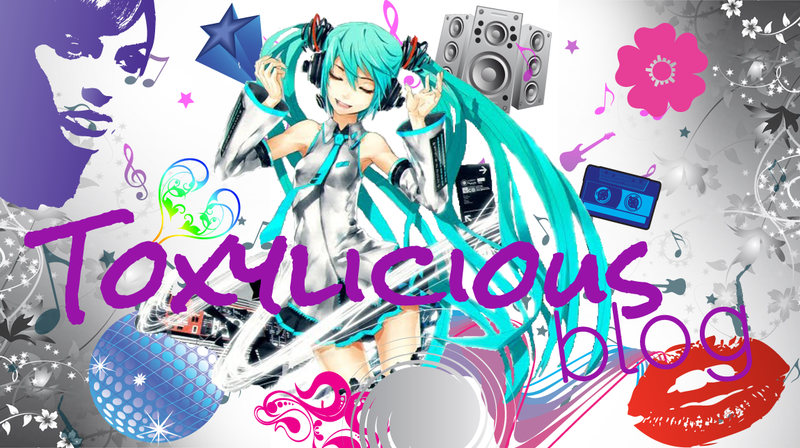 Anyway its kinda nice to know that people appreciate your blog....so thank you....now for the hard work!! Christ they don't make this easy! !........so anyway here go's!! I spent 5 years working as a holiday entertainer and worked as a compere as part of a double act. I once had an illness where my brain swelled!!!! My sudoname Toxy is actually named after my cat....and originated from the word toxoplasmosis....we got the cat when i was pregnant...and toxoplasmosis is what you can catch from cat poo when pregnant......ding!!! the name was thus born!! 1.Who is your favorite singer? mmmm tough one.....i listen to a multitude of stuff (underground dance, r&b) and dont really have one fave...love singers D'angelo and Maxwell...so will list them for now!! Well im doing what iv wanted to do since Uni and that's graphic design and iv been lucky enough over the years to have pretty cool jobs...my dream is to have my own business!! 3. Where are you at this moment? Id say getting old is my biggest one.....and also anything happening to my boys. 5. What your idea about 'inner beauty'? Inner beauty is believing in yourself no matter what.....being selfless, caring to others and not having to put others down to make yourself feel better. 6. Who is your role model by now? Don't know really...i don't tend to look to the famous when there's so many amazing role models around in everyday life!! 7. Tell me about your most beautiful memory. Would be having my 2 boys.......birth for both of them was horrific...but that first moment when you hold them......you just cant match that.....the overwhelming love you feel for them.....just cant put it into words. 8. Which one do you choose: cute pinky dress or elegant black dress? 9. Which part of your body that you adore the most? mmm can i say my hair!!! everyone always comments on it......not technically a body part but hey!! 10. What country/city you want to visit the most? America......never been yet and so many amazing places to visit! 11. Which one do you choose: bikini&beach or short&picnic? Shorts and picnic - i don't do sunbathing so the last place you'd find me is laying out on the beach!! Whats the main reason you started blogging? Whats your utmost guilty pleasure? Top 3 most used websites and why? Whats your best beauty tip? Most prized fashion item in your wardrobe? Dream date - who, where, why? Most embarrassing track on your ipod? Naughtiest thing you have ever gotten away with? Whats your most favourite place in the world to be and why? Name 3 bloggers that inspire you and why? Woo hoo! Congratulations on the award! I thought I was following you before but it apparently didn't work! I am NOW following you from the BBU hop!